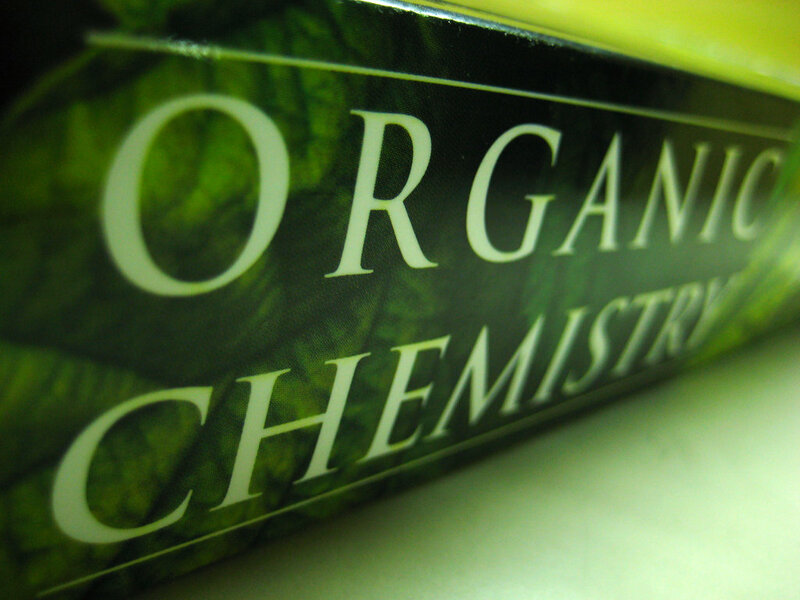 Welcome to the Organic Chemistry research guide. This Creative Commons photo courtesy of deviantart.com. Welcome to the Organic Chemistry research guide. This guide will point you to the best resources available to you as a student at Southern Wesleyan University.